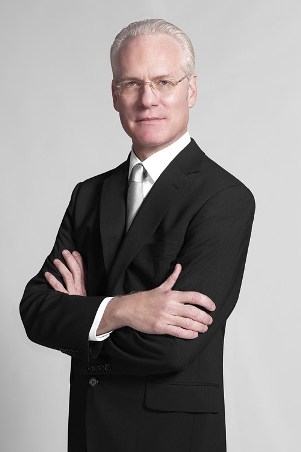 So I had a deep suspicion that my one true love Tim Gunn might appreciate the strangeness and wondrousness of mermaids, and I emailed him and asked if he’d talk to me for a bit about mermaids and fashion for my brand new blog – and this, my very first post. Because as you will see – and as this blog becomes filled with wonders over the next many months – mermaids are everywhere in our lives and culture, including the bust- and hemlines of the extremely glamorous mermaid gown. And Tim Gunn knows everything. When he agreed, even gallantly claiming to be “honored” by my request, I done fainted dead away and had to be revived with smelling salts. And then the following took place. I know. He is awesome. Do you feel that mermaids and mermaidly allure have a place in today’s fashion world? When we consider the catalysts that are essential for inspiration in the fashion industry, few have the staying power or the potency of mermaids, owing largely to the fact that mermaids have been part of world literature, lore, art, and artifact for such a very long time. There will always be a place for mermaid-inspired fashion, providing that the designs are conceived in a manner that’s relevant to the current moment. In what ways do you think that women can add mermaidly allure to their own wardrobes? Mermaids aren’t afraid to show off their curves and celebrate their gender. This is what gives them such extraordinary allure, at least in my humble view. There’s a fashion lesson is this: dress for your curves and your womanliness, wear clothes that fit well, and walk – or swim – with confidence. Finally, never turn down a sequin or paillette. What do you think of the mermaid dress? Do you have any favorite examples? The mermaid dress is, by definition, about drama; form-fitting from bust to knee (and usually strapless) and with a cascading burst of fabric from the knee to the floor. You find them in abundance on the red carpet and some of the most beautiful are by Marchesa. 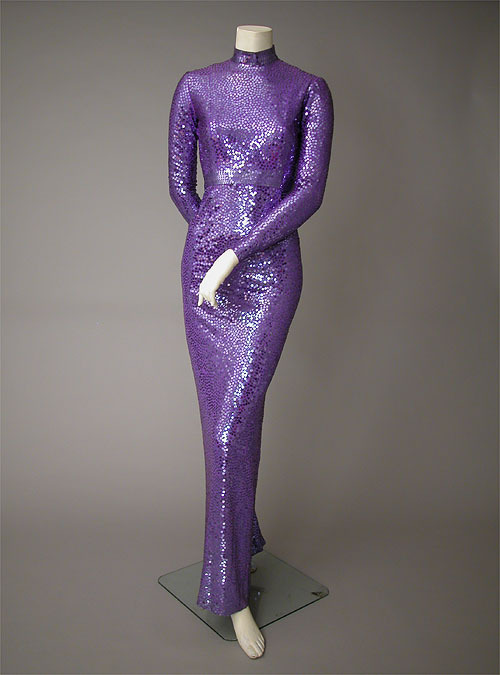 But my favorite mermaid-inspired garment is the mermaid sheath, which was introduced in the late ‘60’s by the legendary Norman Norell. His sequined covered gown quickly became an American fashion classic. Can you describe any other mermaid-inspired fashion? What did you think of Gaultier’s 2008 collection, for example? Gaultier is ever the showman. I found his fall 2008 couture collection to be expectedly over-the-top and, frankly, entirely too literal and, therefore, costumey for my taste. However, the look from the collection that Marion Cotillard wore to the Academy Awards was stunning. (For me, evaluating fashion is all about context; who’s wearing it and for what purpose.) And owing to the fact that Ms. Cotillard won an Oscar that year, Gaultier’s dress received a lot of attention, a lot of very positive attention. 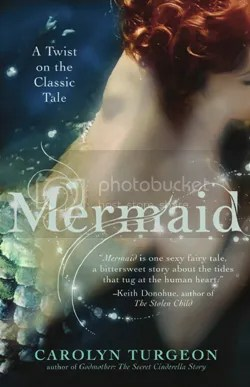 What do you think the appeal of mermaids is in general? Are you yourself a fan? I’m a huge fan of mermaids (and mermen for that matter), because their place in art and literature is so long-standing (3,000 years!) and crosses every culture and region of the globe. There will always be a fascination with creatures that transcend the world as we know it, and mermaids are among the more accessible of those creatures. Do you think there is any place for merMEN in the fashion world, and do you have any advice for aspiring mermen who might be feeling a bit overlooked? I always say that fashion is so much easier for men than it is for women, but I need to recalibrate that thought when it comes to mermen, because it strikes me that they pose more of a fashion challenge than mermaids. Fortunately, a merman’s fashion need only be addressed from the waist up. This means that plenty of options are available, from a classic polo shirt to a full-on tuxedo (minus pants, of course). Though we must be reminded that color options for a merman’s apparel should be informed by the color of his flesh and scales. Do you have any advice for aspiring mermaids (and mermen)? Advice? Don’t let the world aquatic compromise your personal style and…practice holding your breath. Next up: novelist Alice Hoffman. Congrats on the new blog and the upcoming book. Crossing my fingers it will be an ebook. This makes me happier than a kitten with a bowl of fresh milk! Thanks, Carolyn, and I can’t wait for the new novel! Carolyn, you and Tim have inspired me to add a little mermaid to my wardrobe this year. Hope the new book makes a splash. Oh Carolyn, first of all, you are my HERO for getting Tim Gunn on board. I adore him and I love his sensibilities and passion for the industry in which he works. Second of all, I love that you’re posting on iamamermaid now regularly. I cannot wait to see what comes next. And third, have I said how utterly brilliant and beautiful you are – and that is so NOT sucking up. Congratulations. I can hardly wait to see you again. P.S. I forgot to say how my mouth waters at that purple “mermaid” gown on the site this week. I must find one – or make it. A truly finsational blog! I cannot wait for upcoming entries and March 1st. Kudos on your Tim Gunn interview… smiles aplenty! Swoon!! Love that Tim gave you an audience. Great interview. Excellent! Can’t wait for more and for the book! Uh, this was fabulouso, mi amiga. Love, love, love! This is lovely! 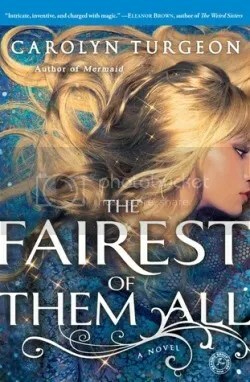 I love this blog & can’t wait for the book! Though where was this Tim Gunn hook up when we were at Fashion Week? Love the Tim Gunn interview. Can’t wait to hear from Alice Hoffman, one of FAVE authors. Anxiously awaiting the new book! Hurry March 1st! WOW, I can’t believe you interviewed Tim Gunn! I love mermaids, they’re my favourite mythological criature. Can’t wait to read more posts, and the book! Adored this. Looking forward to more. Kudos! a swimmingly divine interview! This is so exciting I may break out in scales! Amazing article combining two of my favorite things: fashion and mermaids. Nice work.